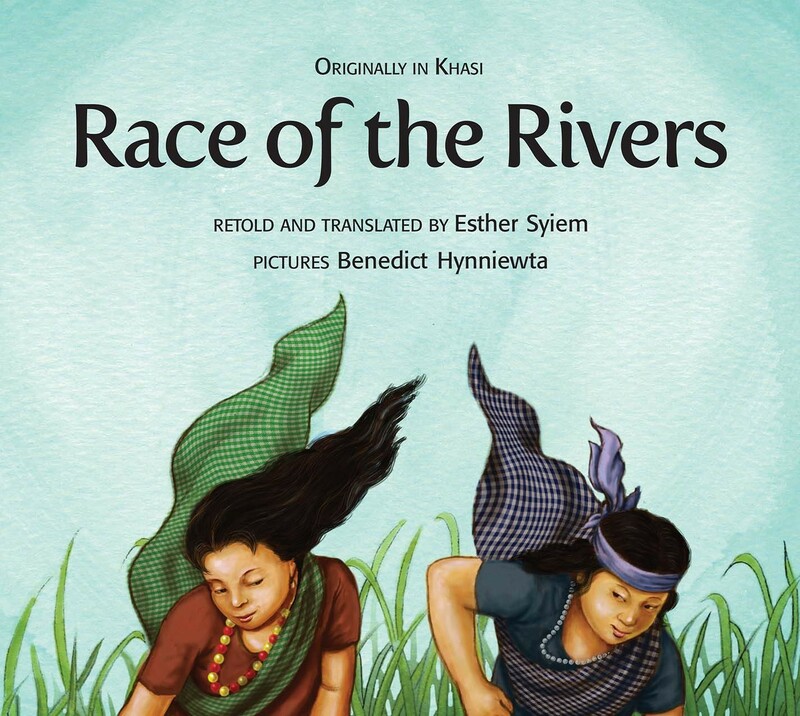 These cross-cultural, cross-lingual stories are sourced from different regions. 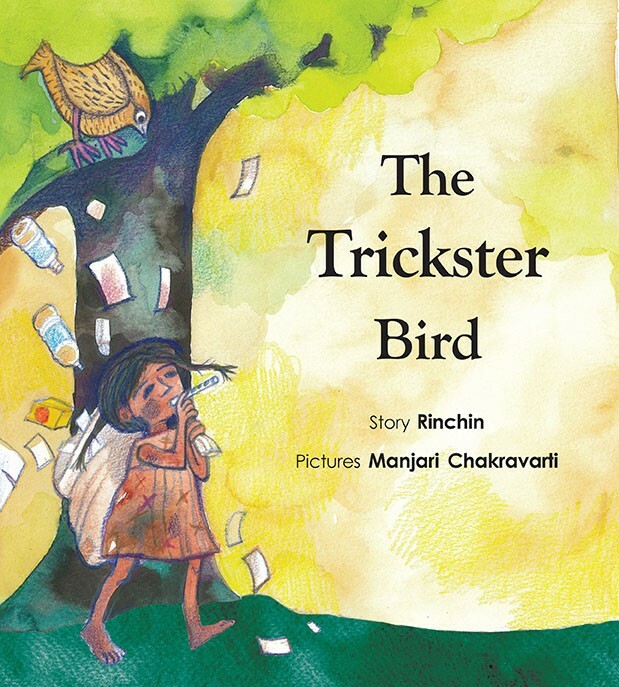 Unfamiliar local words and ideas are explained with the help of Wordbirds, a Tulika innovation, which appear on the pages and help children acquire a multilingual vocabulary. 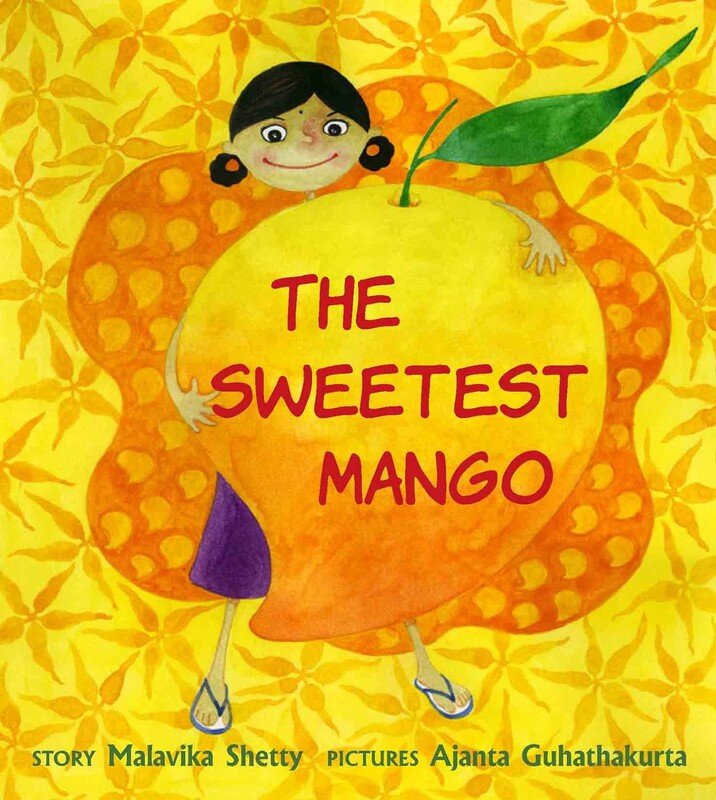 A sweet, simple story with luscious pictures that evoke delicious flavours of hot days, warm friendships and the smell of mango in the air. Sabri loves to draw. She draws wherever she can. 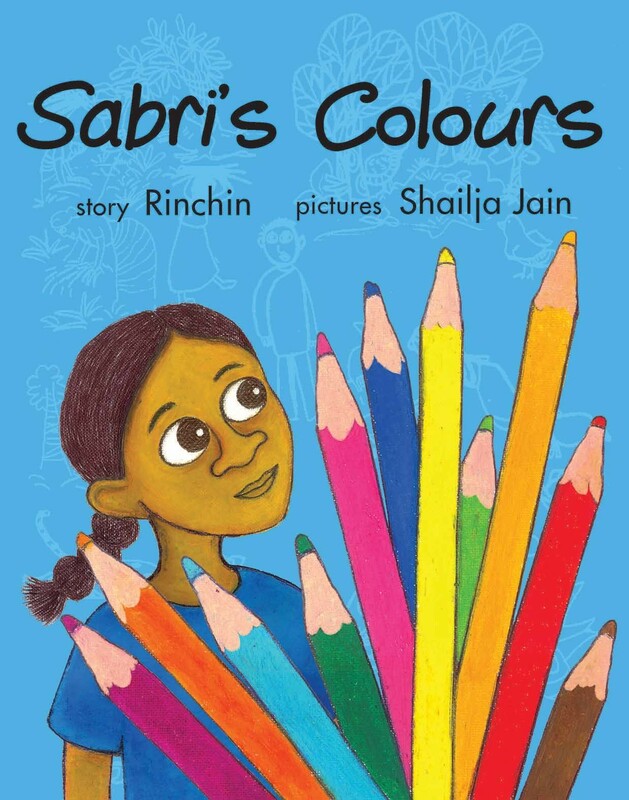 Then one day she sees colour pencils and paint that comes out of bottles and she longs to fill her pictures with colour. 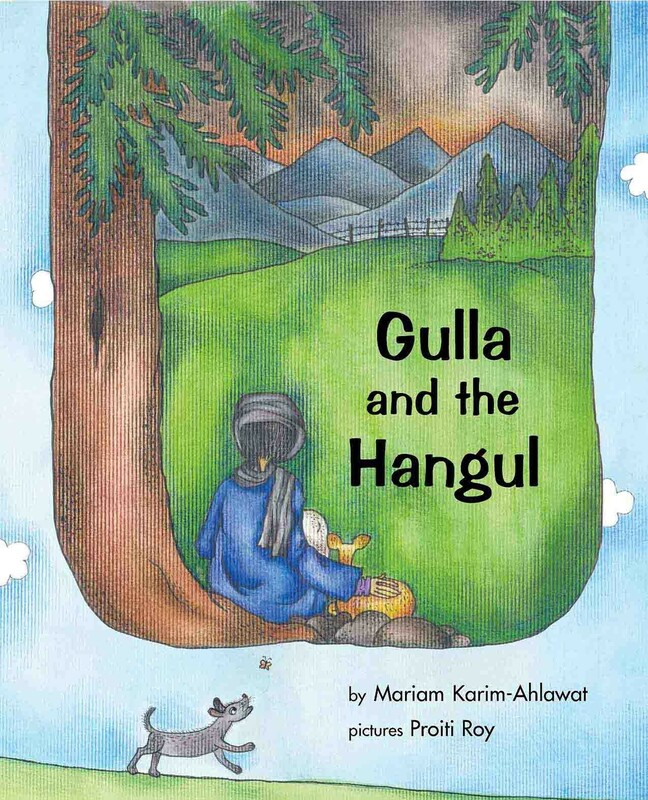 Gulla saves a little hangul from wild dogs by holding it in his arms all night, even though the mountains are lonely and scary. 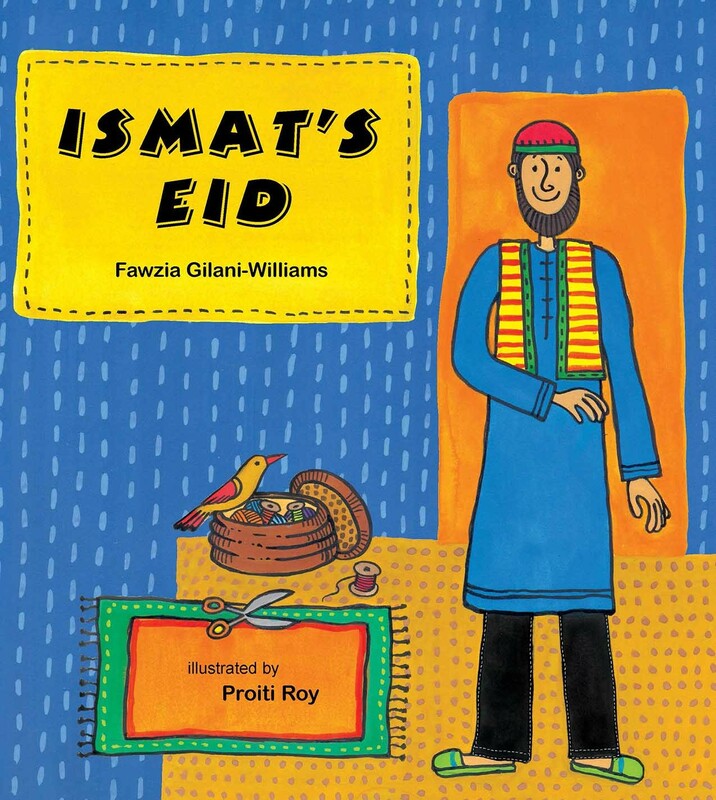 A heartwarmingly illustrated story set in Kashmir. 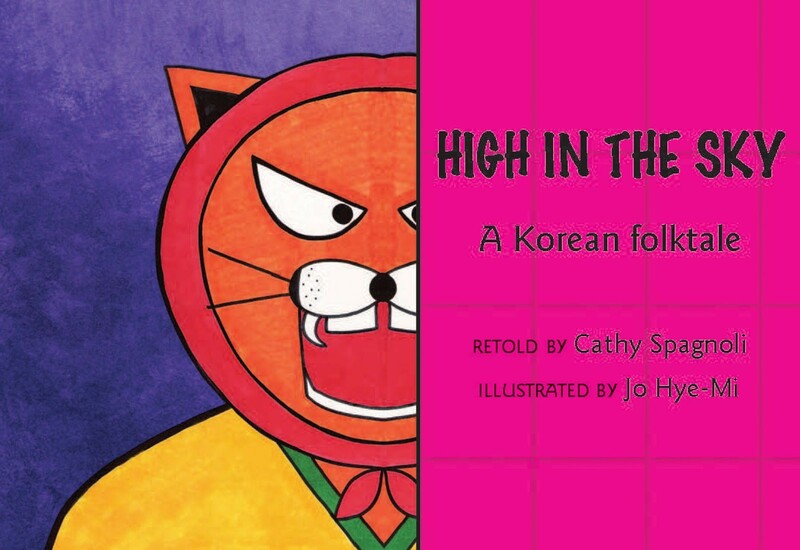 Bold, colourful illustrations inspired by Japanese Kamishibai story cards enhance the telling of this Korean tale about a tiger that tries to take advantage of two children. 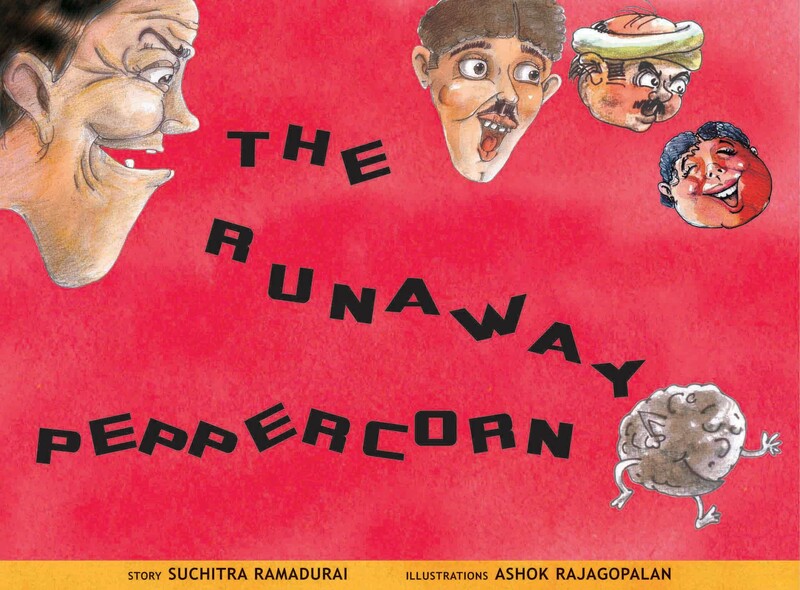 The award-winning story of a peppercorn that refuses to be ground into chutney, with lively pictures that keep the book pounding with energy. Sonabai lives by making and selling sweets with berries from her tree. All is well until Kolaba the fox enters the scene. 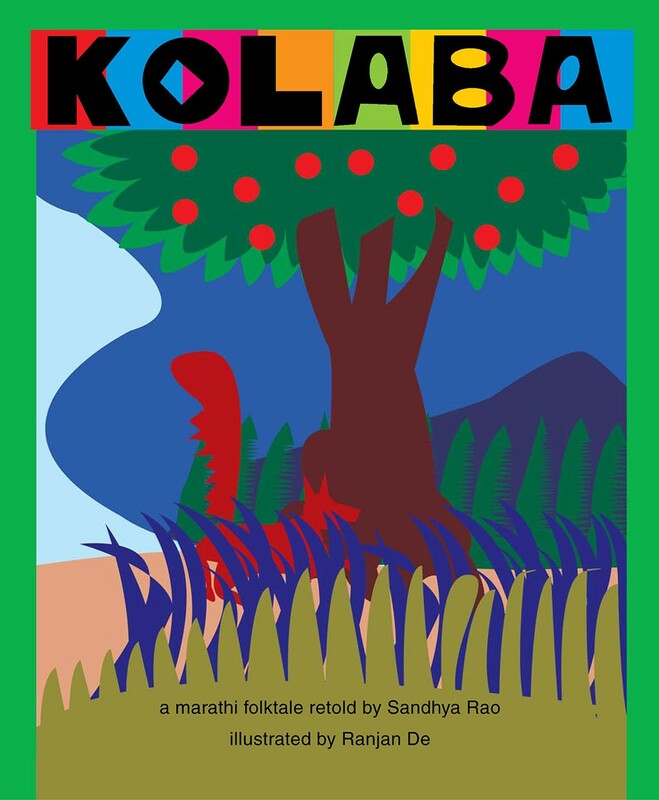 A Marathi folktale with stylised paper-cut illustrations. Moyna can't go to school because she has to tend goats, collect firewood, fetch water. But she is full of questions. 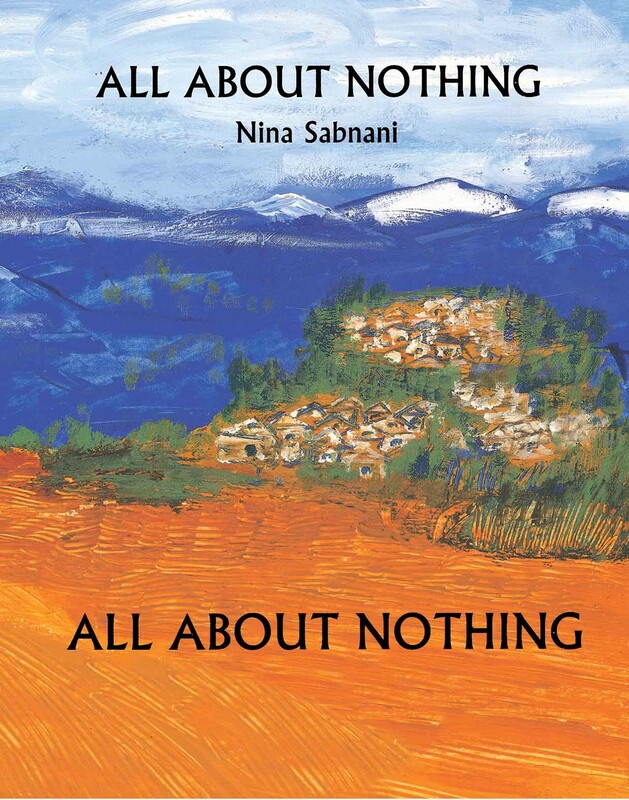 An inspiring story by the acclaimed Jnanpith award-winning writer. 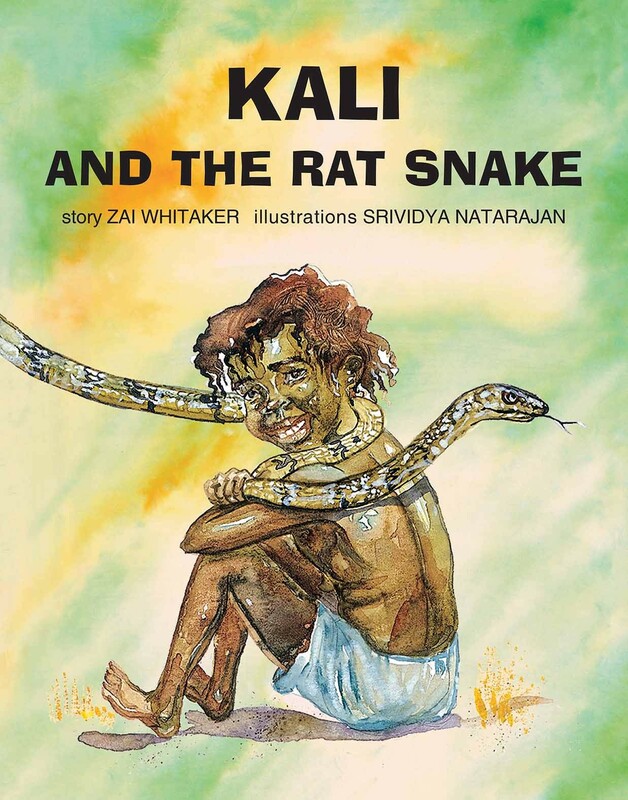 Kali is an Irula, traditionally snake-catchers, and so his classmates find him strange. Will Kali ever make friends? 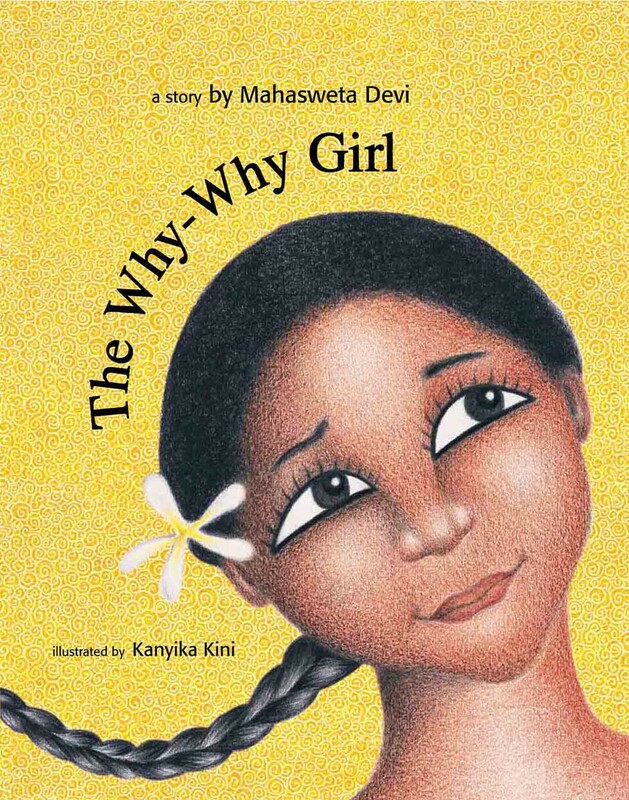 A sensitive story about identity with evocative watercolour pictures. A fictional take based on research on how zero came to be used in mathematical calculations. Was it Muchu the merchant's idea? Illustrations have bright earthy colours and textures.